December 22, 2017 December 22, 2017 ~ Craig M.
Dialectical Imagination performs Dec. 26 at the Octopus Literary Salon (2101 Webster St., Oakland), 7:00 p.m. Note the subtle difference in title. Dialectical Imagination’s previous album referred to “Songs of Rapture,” while this new one is about songs of wrath. The strategy remains the same: High-energy improvisations that mix classical precision with free-jazz-like abandon. Dialectical Imaginations is the piano-drums duo of Eli Wallace and Rob Pumpelly, both hammering away ecstatically. The new album, which officially releases on Christmas Day, can be pre-ordered on Bandcamp. And on a personal note — it’s hard to find good music shows during the holidays, so I’m glad to see the Octopus cafe in Oakland booking these guys for the day after Christmas. 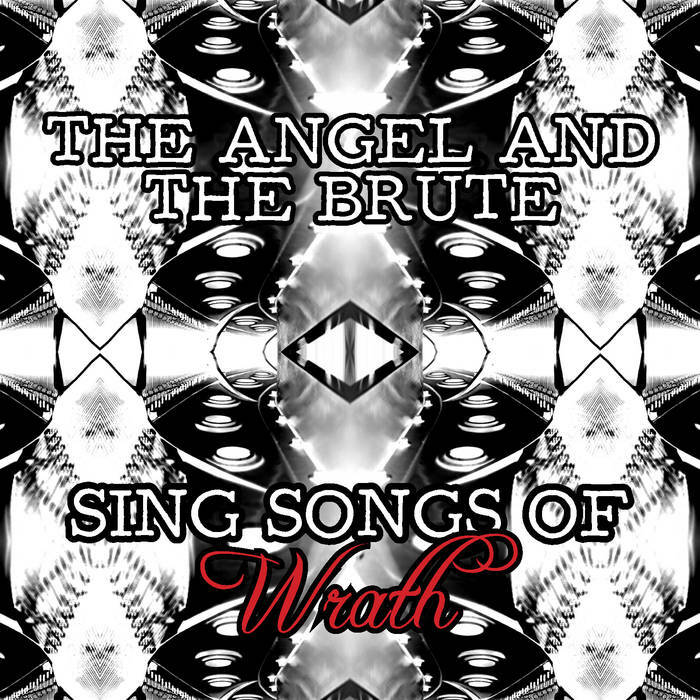 The Angel and the Brute Sing Songs of Wrath is full of lengthy high-energy segments, but it’s not just random bashing. Both players execute a deliberate accuracy even when they’re bashing away — as on “Autopoietica I,” which combines a flurry of piano sticklers with some stormy drums. “Autopoietica II” shows off the duo’s more subtle side. It’s still full of bombast, but at lower intensity, with Wallace splashing fluidly around the keyboard and Pumpelly battering furiously but quietly at the toms. The piece ends with a slower movement, with the kind of drama that evokes the crashing ocean surf. “Strength and Presence” is where the “wrath” really kicks in — a 13-minute musical attack, with both players relentlessly filling space. It’s a signature moment, albeit a long one. The track that’s available for early sampling on Bandcamp is “Hatchling,” which builds from a quiet opening where Wallace’s jazz influences, including possibly Cecil Taylor, are more clearly on display.